Wow! Great art! I always look forward to what you will have for us next! I love these! That big yellow coat is amazing. And I kind of want it. 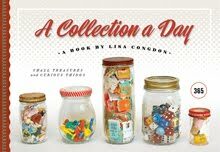 Thanks, again, for sharing pieces of your wonderful collection! never heard of this artist, too good to be on a matchbox. Really good art work done. 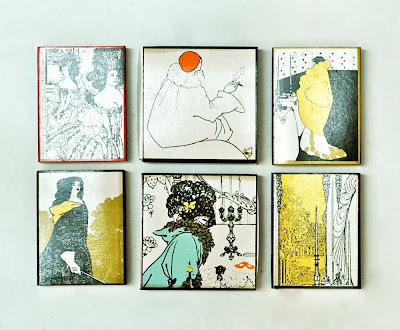 years before I studied Beardsley in my design education, I paid something like $2 - $3 for a tin full of these amazing matchboxes at a local junk store. They are rather beautiful.